Free battery (21700) included inside the box! 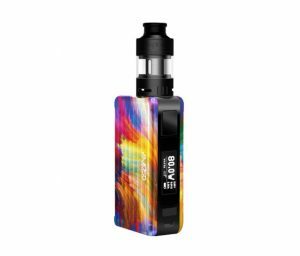 The Puxos is the latest mod released by Aspire, and this kit is a real unique beauty. 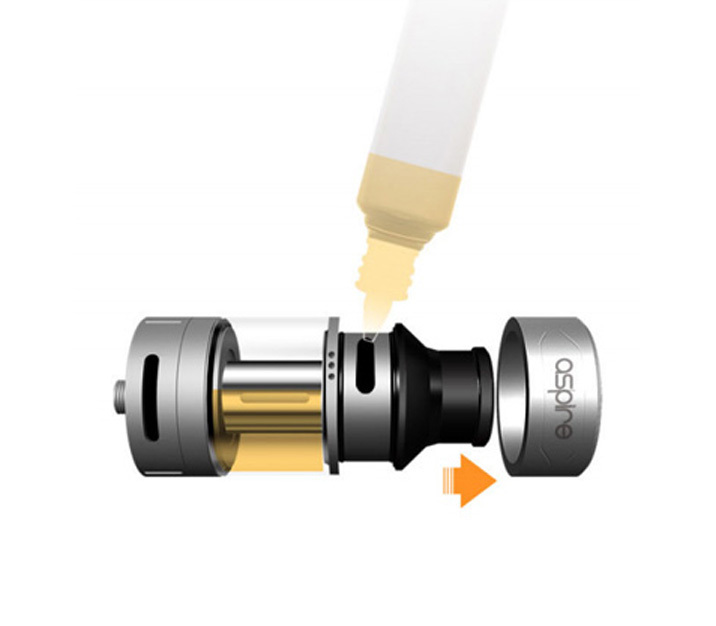 The Aspire Puxos mod can fire up to 80w, which is perfect for the Cleito Pro tank supplied – and most sub-ohm tanks. 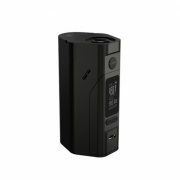 The mod can be powered by either a single 21700 battery (supplied) or an 18650 using the included battery sleeve. The included 21700 battery has a huge power rating of 4000 mAh which means that this compact device will last most users the whole day!! 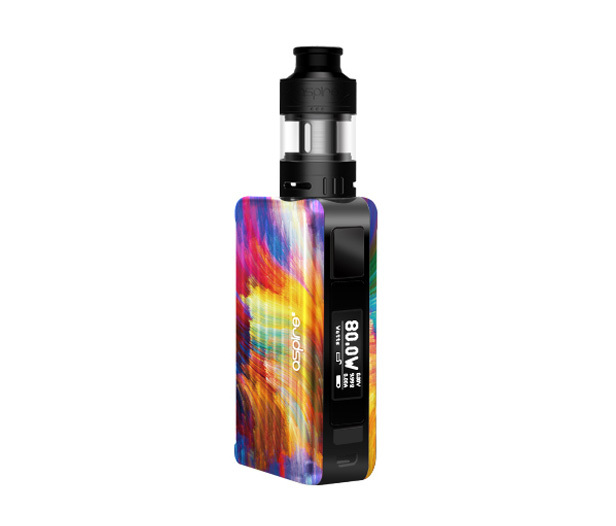 On the side of the device you will find the easy to read screen which provides all vaping info (wattage, voltage, resistance, battery etc), along with the power controls and fire button. The side design panels can also be removed and interchanged for a different look depending on your liking. 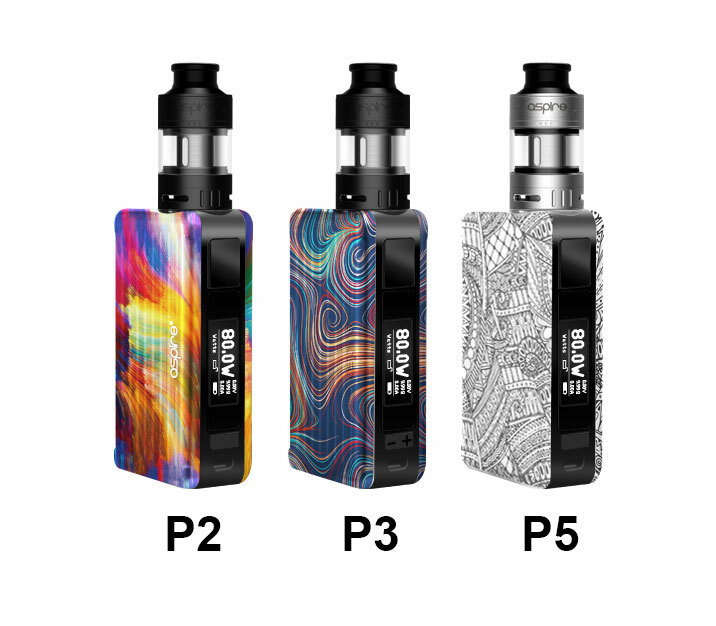 This kit is supplied with the all new Aspire Cleito Pro tank which makes a perfect pair for full flavour and vapour production. 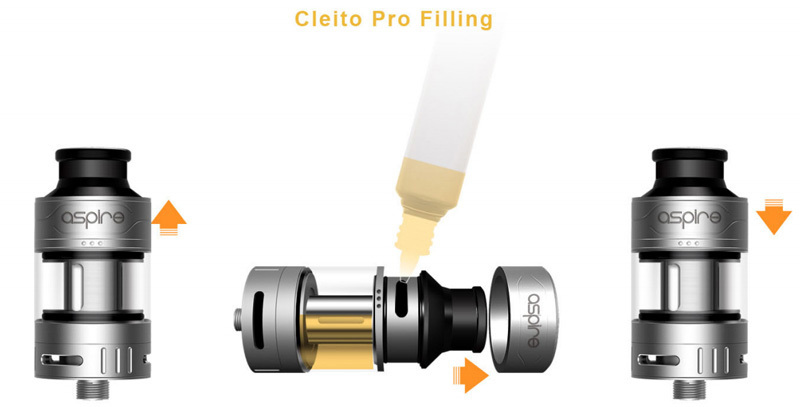 The Cleito Pro can hold up to 2ml of e-liquid and can be very easily refilled by simply sliding up the ring cover to expose the filling hole. 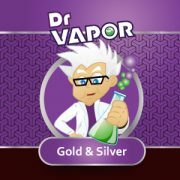 Charging can be done via micro USB, and has pass-through technology to allow vaping while on charge. Due to the supplied battery (4000 mAh), using a single battery makes this kit extremely compact and light in weight – but still lasting as long as a dual battery kit. Our favourite feature of the tank is the quick and simple filling process – no unscrewing or dismantling! 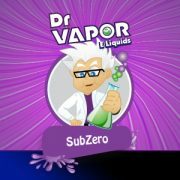 Find replacement coils for the Cleito tank here.